Pictures of This Art Fair 2017 December, Amsterdam, Netherlands. 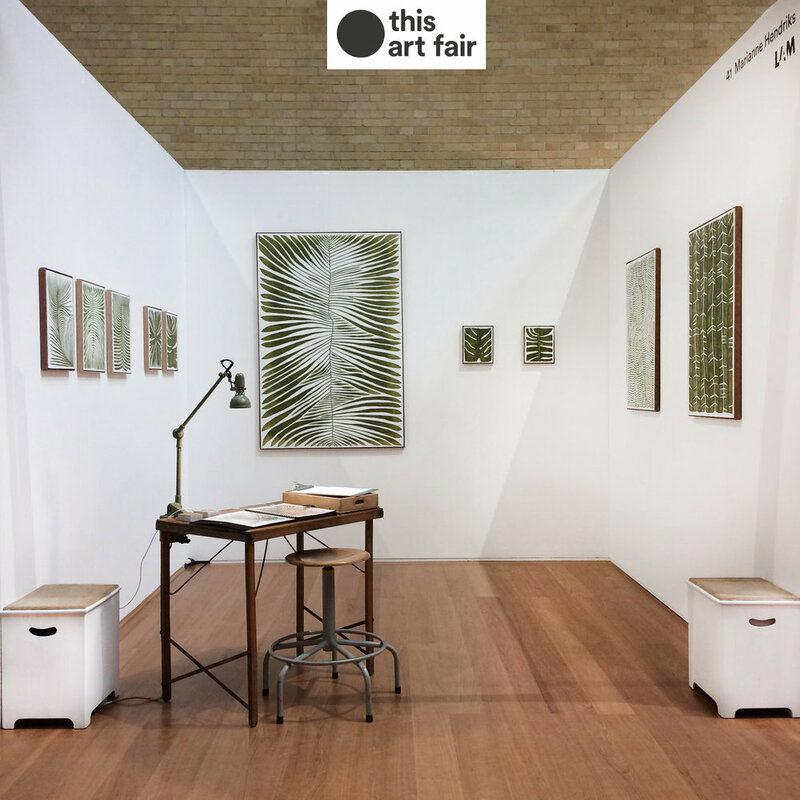 This Art Fair is a unique art fair: over 120 talented artists, with or without a gallery, show and sell their works at the iconic Beurs van Berlage. This Art Fair demonstrates the diversity of the visual arts, showcasing unseen and up-and-coming talents as well as established artists. 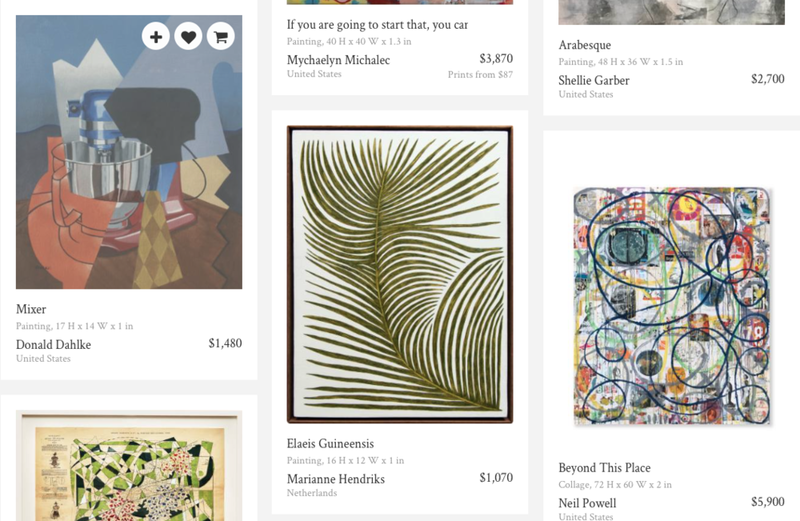 75 Artworks curated by Rebecca Wilson Chief Curator and VP, Art Advisory at Saatchi Art. This Art Fair in the beautiful building of De Beurs van Berlage in Amsterdam, I stood amongst 120 other selected promising and very talented artists, showing also a great diversity in art disciplines, I am very proud to be one of them.